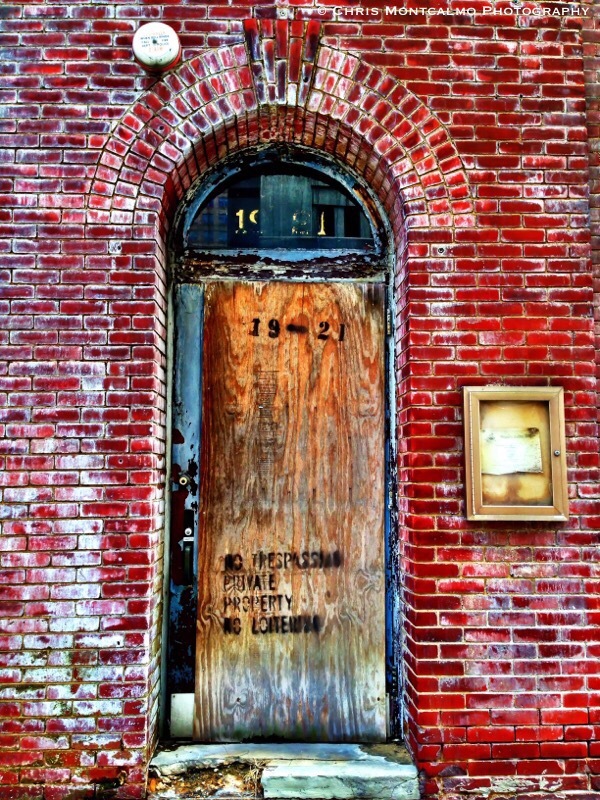 As I was taking a photo walk in downtown Baltimore, I happened upon a boarded up house. The door to that house had such character, I just had to photograph it. It was almost like it was calling out to me. The wooden door against the red bricks made for a captivating scene and I couldn’t be happier with how it turned out.